The expose and subsequent reaction to PRISM, a program setup by the National Security Agency (NSA) to access and leverage data from high-profile technology firms such as Facebook, Google and Microsoft, has triggered a fresh wave of scrutiny towards government-led public surveillance. A new report by the Washington Post today reveals how a database containing information on more than 120 million people, originally created to prevent fraudulent driver’s licenses in the United States, is now being used to “identify suspects, accomplices and even innocent bystanders” in numerous criminal investigations. The setup poses new questions about the amount of data that the government and authorities have access to, but also about how it is being used and shared without public knowledge. The Washington Post explains that the new database was conceived in international war zones such as Iraq and Afghanistan in order to identify individual rebels and those working for opposing forces. The new use-case in the United States could mean that a huge number of civilians – those with no criminal record or relation to an active case being investigated by the police – are being displayed as part of ‘digital lineups’ when identifying potential suspects. The Washington Post reports that some of the force’s most advanced technology also allows them to dive into this database and search for individuals from a laptop in their patrol car. Based on this information an officer can then contact or ask for the expertise of the FBI and other federal authorities. 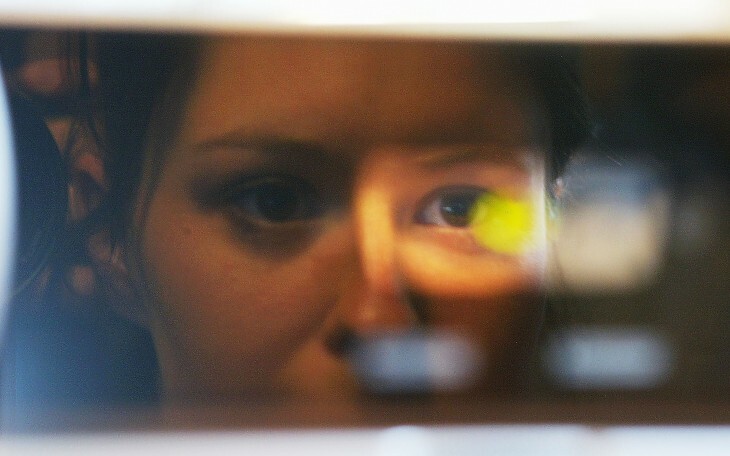 The Washington Post discovered that 37 states now incorporate facial recognition technology in their driver’s license databases. That should come as no surprise, although the revelation that 26 of those allow at least one law enforcement agency to dig through them “in an attempt to learn the identities of people considered relevant to investigations” might be alarming. It’s a constant struggle from both a technical and ethical standpoint. The authorities want to protect United States citizens and feel they need an ever-larger pool of data and immediate access to track and identify suspects. The rights of citizens – in particular, the Fourth Amendment to the United States Constitution – will always counter this access, however, and question whether or not it’s an invasion of privacy. The investigation into PRISM is an altogether different beast, but both cases highlight the need for better public disclosure and debate about the processes and resources being used by the government. Some confidentiality will always be necessary – especially with any matter that relates to national security – but the recent backlash proves that a better dialogue is needed.